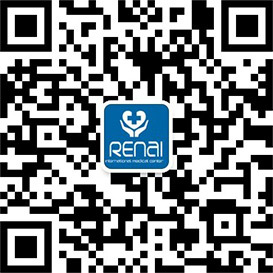 Expertise: periodontal disease, dental pulp disease, extraction, full mouth reconstruction, implants, crown and bridge, and complicated dental restoration and so on. 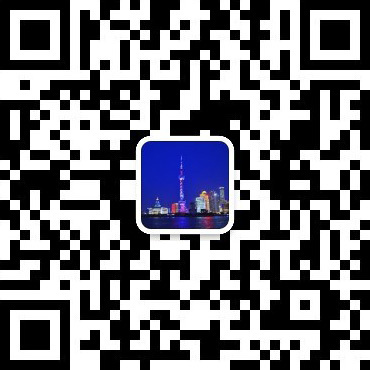 Dr. WANG received his medical degree from Shanghai Medical University. 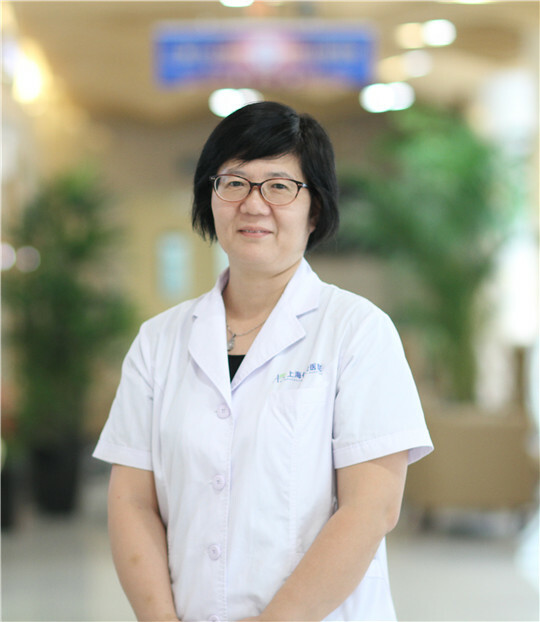 After completing his dental surgery training, he served as deputy director of the Xuhui District Dental Prevention Institute and accumulated 10 years extensive experience in the treatment and diagnosis of dental disorders. 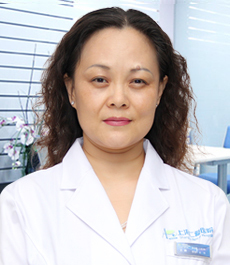 Dr. WANG specializes in the treatment of tooth disease, dental pulp and periodontal disease. 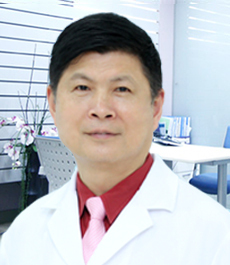 He is also an expert in extraction, full mouth reconstruction and implants. 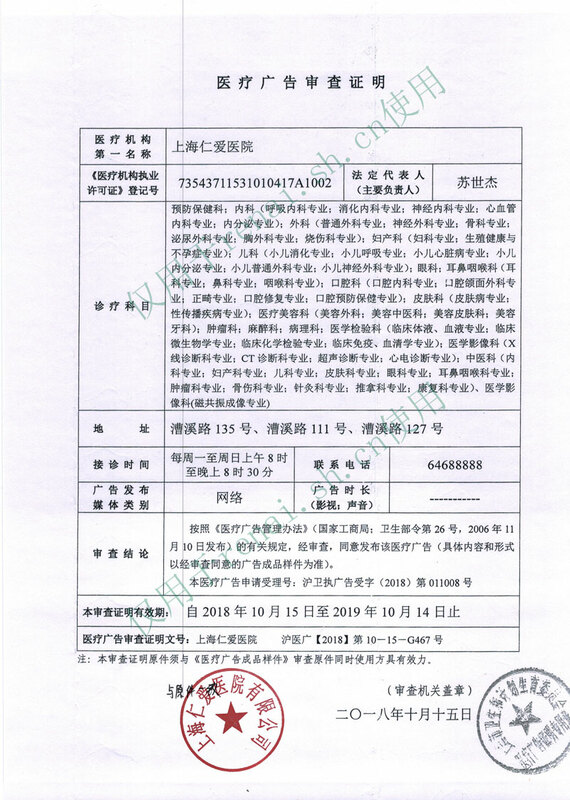 He has received numerous awards, including Shanghai Science and Technology Progress Award.